The Orlando City Council District 3 race topped a quarter million dollars in campaign spending between the two candidates heading into the final weekend before next Tuesday’s election. 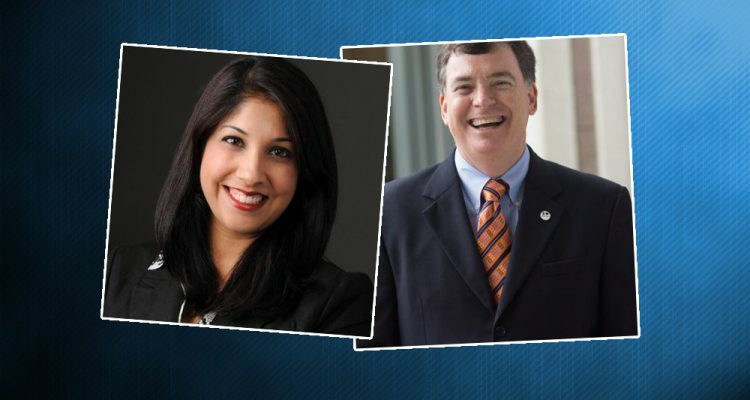 Incumbent Orlando Commissioner Robert Stuart and challenger Asima Azam are locked in an often-nasty and clearly expensive battle to represent north central Orlando, with Stuart’s spending reaching $154,000 in the latest campaign finance reports filed Friday, and Azam’s spending topping $96,000. Theirs is by far the most expensive battle of three Orlando City Council seats up in the Nov. 7 election, yet the other two races also are showing competitive battles for campaign money. Stuart raised $11,565 in the two-week reporting period ending Friday, $1,000, and lent his campaign $1,000. That brought his campaign’s total donations to $167,860. He also reported spending $47,079 during the two-week period, almost all of it to campaign consultants. Azam raised $6,800 from donors, lent her campaign $7,000, and cited $482 in in-kind contributions, covering supplies and advertising she donated herself. That brought her total contributions raised to $117,925. She spent $13,759 during the two-week period, almost all of it for campaign consultants. 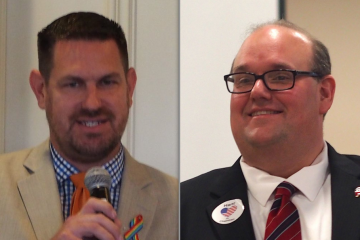 In the District 1 race to represent southeast Orlando, the two major political parties weighed in during the two-week reporting period of Oct. 20 through Friday, even though the race is officially non-partisan, and the office of Orlando commissioner is a non-partisan office. 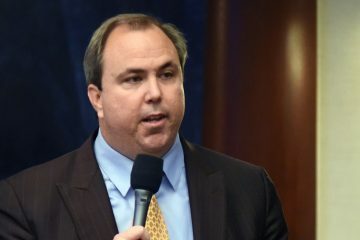 Incumbent Orlando Commissioner Jim Gray, a registered Republican, reported receiving $15,250 in in-kind support, principally in consulting staff, from the Republican Party of Florida. 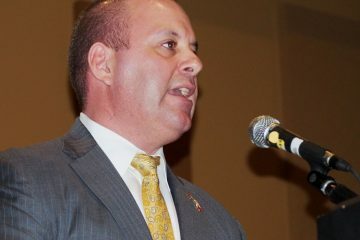 Challenger Tom Keen, a registered Democrat, reported receiving $226 of in-kind communications support from the Orange County Democratic Executive Committee. The Orange Democrats also contributed $226 in communications support to Cynthia Harris, who is running in District 5. With those, Gray’s total contributions reached $59,925. That included $3,250 he received in the past two weeks, mainly from lobbyists and lobbying firms. 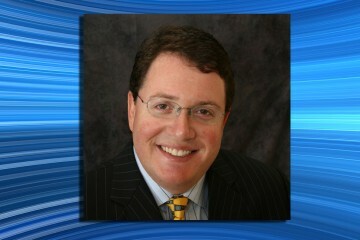 He spent $17,032 during the period, most of it going to campaign consultants, bringing his total spending to $42,311. Keen reported receiving very little in donations in the past two weeks, just $400 including the Democrats’ in-kind contributions, and his total contributions reached $27,655. He spent $2,389 during the two-week period, bringing his total spending to $26,674. A third candidate in the District 1 race, Sunshine Grund, has reported no campaign finance activity. In the District 5 race to represent northwest Orlando, incumbent Orlando Commissioner Regina Hill reported raising $4,495 during the two-week period, bringing her total contributions to $51,230. She spent $7,279, bringing her spending to $33,297, with four days left in the race. District 5 challenger Sarah Elbadri reported raising $1,267, including $1,000 from Picerne Management Corp., a real estate firm, and got another $1,000 in-kind contribution as a campaign video. That brought her total campaign contributions to $10,486. She reported spending $1,357, bringing her total spending to $8,868. District 5 challenger Jibreel Ali reported raising $1,180 in the two weeks, giving him $8,754 total contributions. He reported spending $654, bringing his total spending to $7,125. District 5 challenger Betty Gelzer lent her campaign $4,000 of her own money, and raised $780 cash. That brought her total to $24,738 in campaign donations. She spent $5,339, bringing her total spending to $19,096. District 5 challenger Cynthia Harris reported raising just $175 in cash and the $226 in communications help that she got from the Orange Democrats. Still, she has raised and spent the second most in the race behind Hill. Harris has raised $27,655 total, and spent $26,674 total. The latest campaign finance reports from District 5 challenger Ericka Dunlap were not posted Friday evening on the Orlando City Clerk’s elections page. In the previous report, through Oct. 20, Dunlap had reported total contributions of $34,205, and total spending of $19,775. District 5 challenger Ondrea James reported no campaign finance activity.